The Prix Ars Electronica – which is staged jointly by Ars Electronica Linz GmbH and the ORF – Austrian Broadcasting Company’s Upper Austria Regional Studio in cooperation with the OK Center for Contemporary Art and Brucknerhaus Linz – introduces a new Golden Nica for Visionary Pioneers of Media Art.This mix of annual and biennial categories opens up an opportunity to focus more intensely on the historical development of media art—specifically, on the men and women who have done groundbreaking work in this genre. The Golden Nica for Visionary Pioneers of Media Art will single out for recognition those outstanding personalities whose artistic creativity has not only laid the groundwork for media art as we know it today but also made key contributions to our current social reality with all of its specific forms of communication and cultural techniques. The job of nominating and selecting each year’s honoree will be entrusted to a very special jury made up of all artists who have themselves been honored with a Golden Nica since 1987. 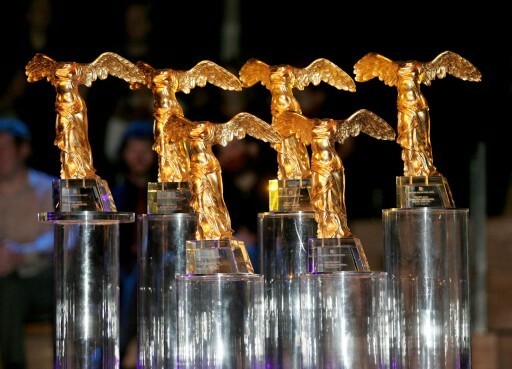 The Golden Nica statuettes are presented to each year’s winners at the Ars Electronica Festival in early September. The Prix Ars Electronica is one of the world’s premier awards honoring creativity and innovativeness in the use of digital media.